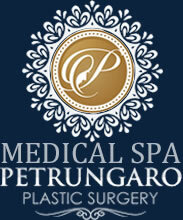 Board Certified Plastic Surgeon Doctor Jason M. Petrungaro - M.D., F.A.C.S. Select a plastic surgery procedure below to view details including interactive before & after photos. With breast enhancement from Doctor Jason Petrungaro, women can achieve more youthful, sensual contours to the breasts and improve a number of issues they may be having with their appearance. 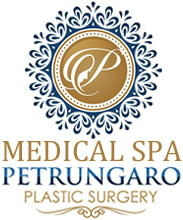 Whether you are looking to add size and fullness to the breasts, restore more youthful contours and lift saggy breasts, or reduce the size of breasts that may be too large for your body frame, Doctor Petrungaro can perform state-of-the-art breast surgery that can give you beautiful, natural-looking results while producing minimal pain and downtime. 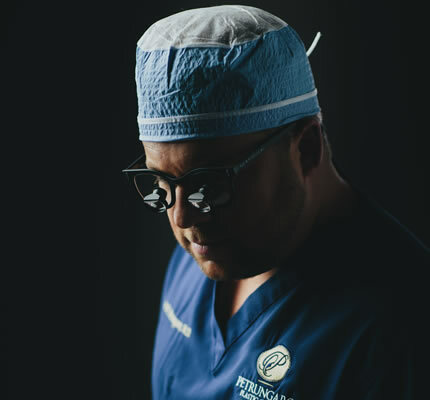 Whether a patient is dealing with excess tummy flab, stubborn fat that won’t go away in a particular area, or loose skin after massive weight loss, NW Indiana and Chicago Plastic Surgeon Doctor Jason Petrungaro performs body contouring procedures that produce elegant, visible results for almost any patient in need of a little help. With his highly individualized approach, Doctor Petrungaro will help determine which procedures are ideal for you. He offers a full array of surgical procedures for patients looking to improve virtually any area of their body. 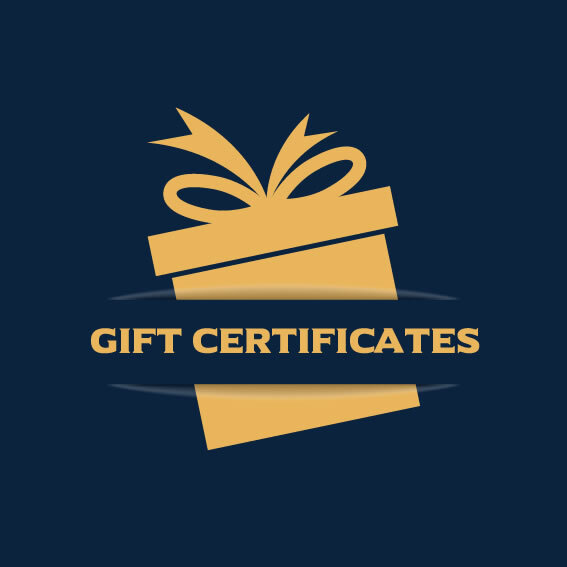 The options are nearly limitless, and Doctor Petrungaro will develop a highly customized treatment plan designed to address the exact areas on the body for each of his patients. Doctor Jason Petrungaro works closely with his patients to achieve surgical or nonsurgical results that leave their face looking vivacious, rejuvenated, and completely natural. One of the best compliments you can receive after facial rejuvenation is when people say, “How do you always manage to look so young and rested?” This is the foremost goal if you choose facial rejuvenation with Doctor Jason Petrungaro.